Fritchley was born and raised in Evansville, Indiana. She is the daughter of Paul and Jane Fritchley. Growing up, Fritchley, a 4-H member for over 10 years, was a member of the 4-H Color Guard and Drill Team where she was one of 12 horse-backed girls who post the American flag each night of the county fair before grandstand events. Fritchley attended North High School located in Evansville, Indiana. During her time, she was captain of the schools cheerleading squad and a member of the soccer and tennis teams. She was also a member of the National Honor Society and had a part-time job at Graceful Lady Glam, a formal dress store located in Fort Branch, Indiana. After graduating from high school in 2016, Fritchley enrolled at Butler University located in Indianapolis, Indiana where she is majoring in exploratory business. During her senior year of high school, Fritchley entered her first pageant, the 2015 Miss Vanderburgh County pageant. The pageant serves as a preliminary to the Miss Indiana State Fair pageant. Fritchley was crowned Miss Vanderburgh County 2015 and was awarded the opportunity to advance state fair pageant. 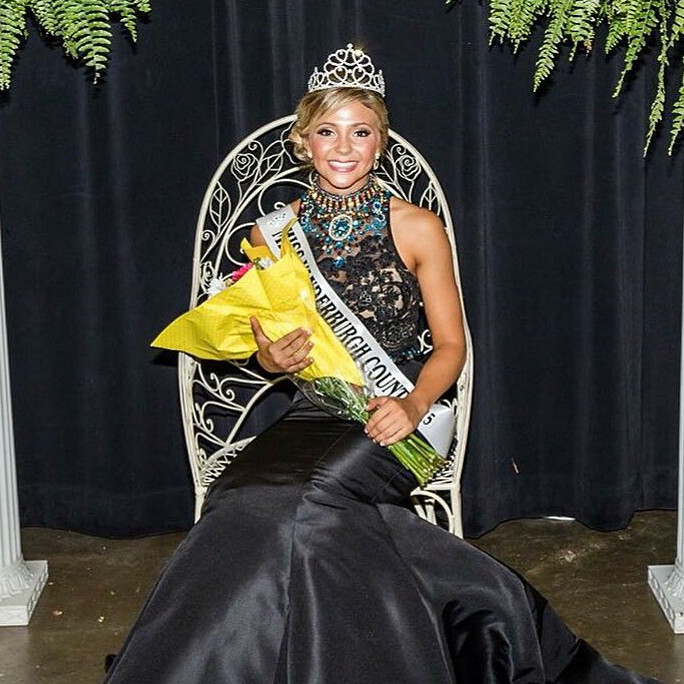 Fritchley went on to compete in the 2016 Miss Indiana State Fair pageant. 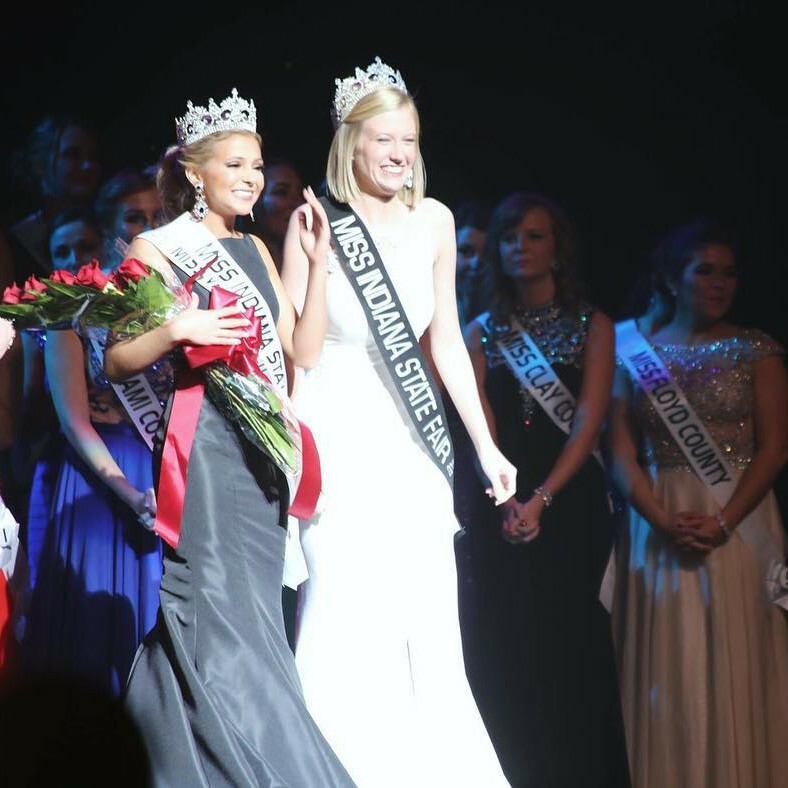 On January 10, 2016, Fritchlet beat out 86 other contestants to win the title of Miss Indiana State Fair 2016. Fritchley was the second representative of Vanderburgh County to be selected as Miss Indiana State Fair since Karen Koester in 1974. As Miss Indiana State Fair 2016, Fritchley traveled across the state, visiting as many as 50 counties. 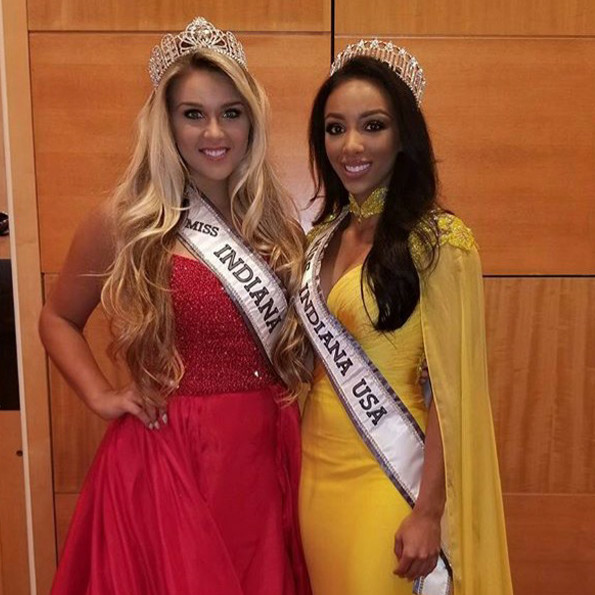 During this time she met Miss Indiana USA 2016, Morgan Abel. Abel encouraged Fritchley to enter the Miss Indiana and Teen USA pageant. 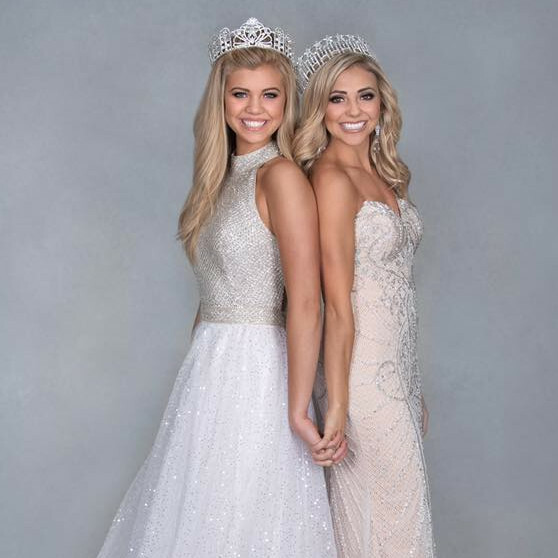 After crowning her successor in 2017 and with Abel's support, Fritchley entered the 2018 Miss Indiana USA and Teen USA pageants. On her first try at the title, she was named third runner-up to Miss Indiana USA 2018, Darrian Arch. Encouraged by her strong performance, Fritchley registered for the 2019 Miss Indiana USA and Teen USA pageant. 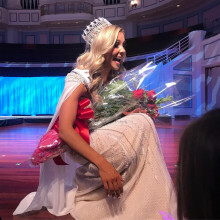 On her second try at the title, Fritchley was crowned Miss Indiana USA 2019 on October 21, 2018 at the Palladium’s Center for the Performing Arts located in Carmel, Indiana. She also won the Most Photogenic and Miss Congeniality awards. 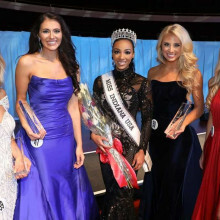 Fritchley will go on to compete for the title of Miss USA 2019. Which College Did Tate Fritchley Attend? She is the fourth consecutive Miss Indiana USA to win after placing as a runner-up the year before. She is the first Miss Indiana USA from Evansville since Jami Stallings in 2007. She and her horse, Champ, have competed in a variety of events, including barrel and pole racing as well as western pleasure and trail class competitions.